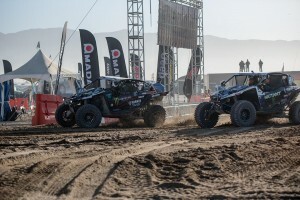 Yamaha Motor Corp., USA, announces Yamaha factory-supported andbLU cRU racer CJ Greaves, along with his father, veteran off-road racer Johnny Greaves, and Kyle Anderson were among the few competitors who completed the grueling King of the Hammers (KOH) UTV Race on Wednesday, piloting Yamaha’s pure sport YXZ1000R side-by-side (SxS) before time expired. 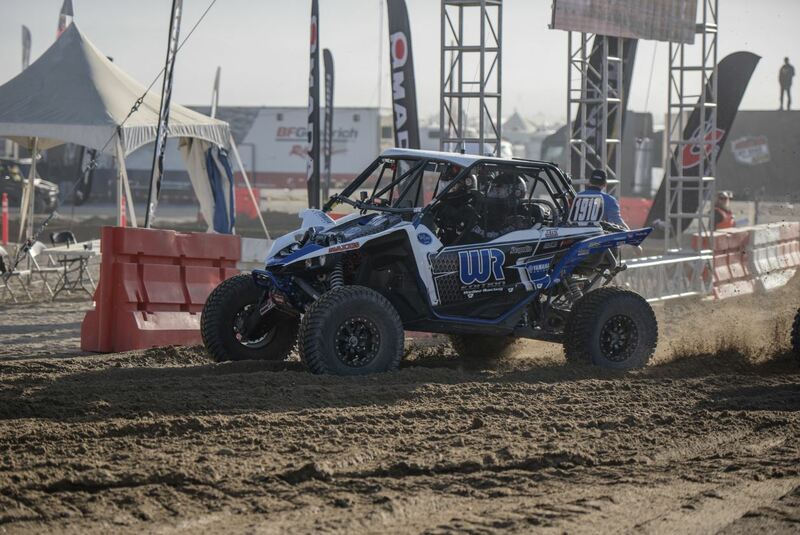 As the top finishing YXZ1000R driver with a solid 5th overall, CJ Greaves was awarded $5,000 for the Yamaha bLU cRUracing bonus. 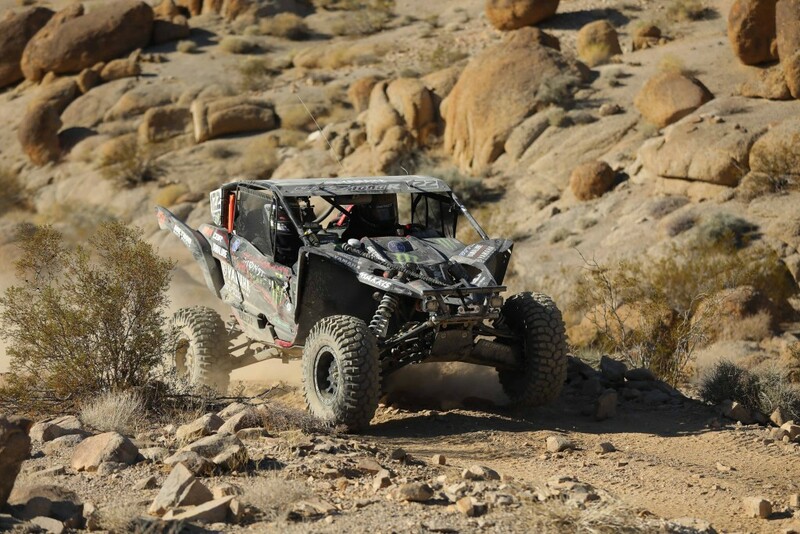 The KOH UTV race, held annually in Johnson Valley, California, is known to be among the toughest one-day off-road races in the world, this year with only 12 UTV racers finishing out of the starting 115. 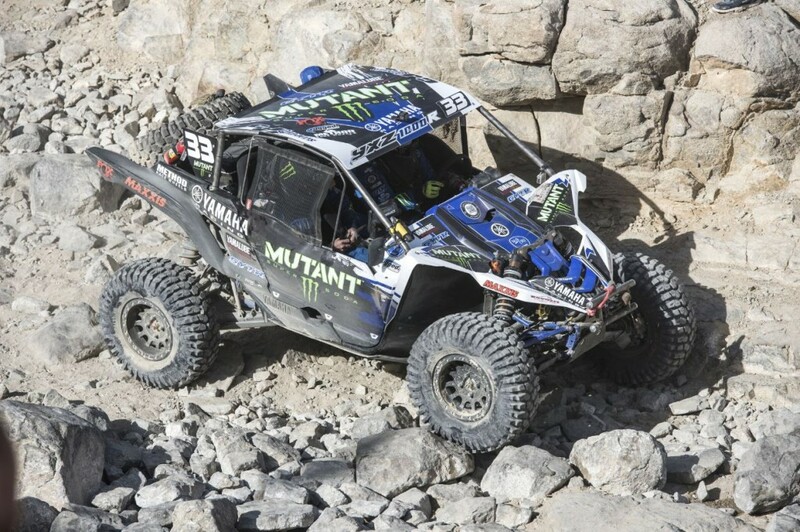 It is the largest off-road racing event in North America in terms of both competitors and spectators, combining intense desert racing and daunting rock crawling. Although this was the first year the Wisconsin natives raced KOH, both CJ and Johnny Greaves are veteran off-road racers known for their short-course dominance in The Off-Road Championship (TORC) Series in the Pro 2 and Pro 4 truck classes. 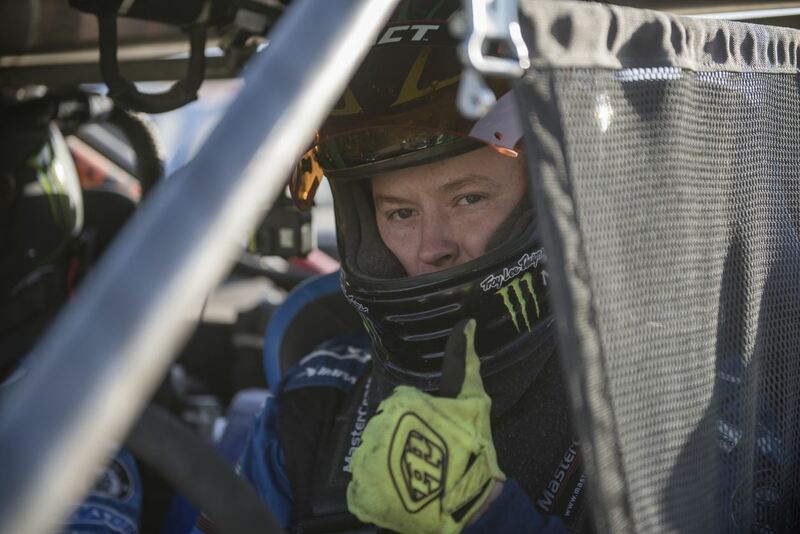 CJ is also the defending champion of the TORC Series Pro Stock UTV class, entering his second year as a Yamaha factory-supported racer aboard his Monster Energy Mutant Super Soda / Maxxis / Greaves Motorsports YXZ1000R. Rounding out the top-ten, Kyle Anderson and his Weller Racing YXZ1000R finished a respectful 9th-place overall. 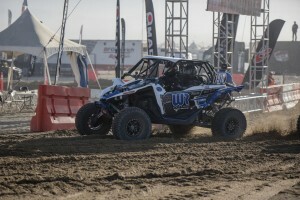 In addition to Anderson and the GYTR turbo-equipped Greaves duo, this year’s UTV race featured an equally impressive lineup of veteran off-road racers piloting the Yamaha YXZ1000R, including last year’s top-finishing KOH YXZ1000R racer, Jason Weller, and Lucas Oil Regional Off-Road Racing Champion, Dustin Nelson. 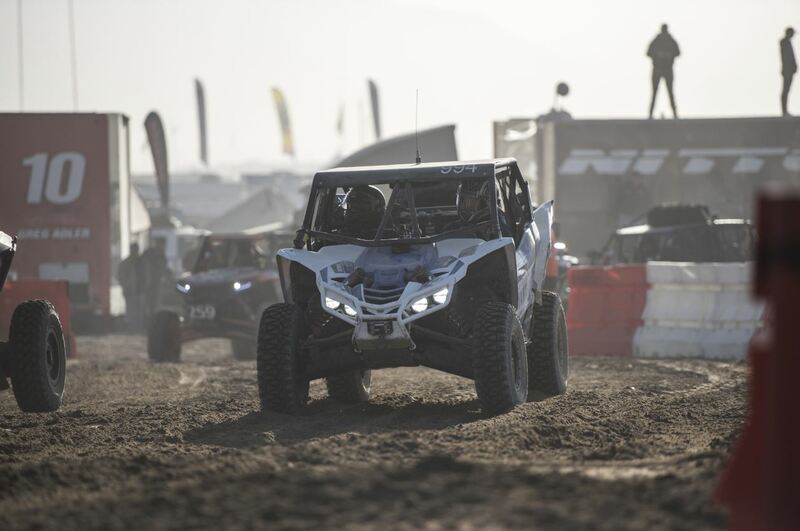 The Yamaha YXZ1000R is the world’s only pure-sport SxS, providing unmatched direct-connection between driver and machine. Powered by an industry-first three-cylinder 998cc engine and five-speed manual transmission, the versatile YXZ1000R offers superior off-road capability, comfort and confidence in even the most difficult of terrain, including open desert, woods, and advanced rock crawling environments. Every Yamaha SxS is proudly built at Yamaha’s state-of-the-art U.S. factory in Newnan, Georgia, for worldwide distribution. View additional details on the YXZ1000R models, along with Yamaha’s full lineup onwww.YamahaMotorsports.com.